There was a long article in the Washington Post about DC Brau, Washington D.C.’s first production brewery since 1956. 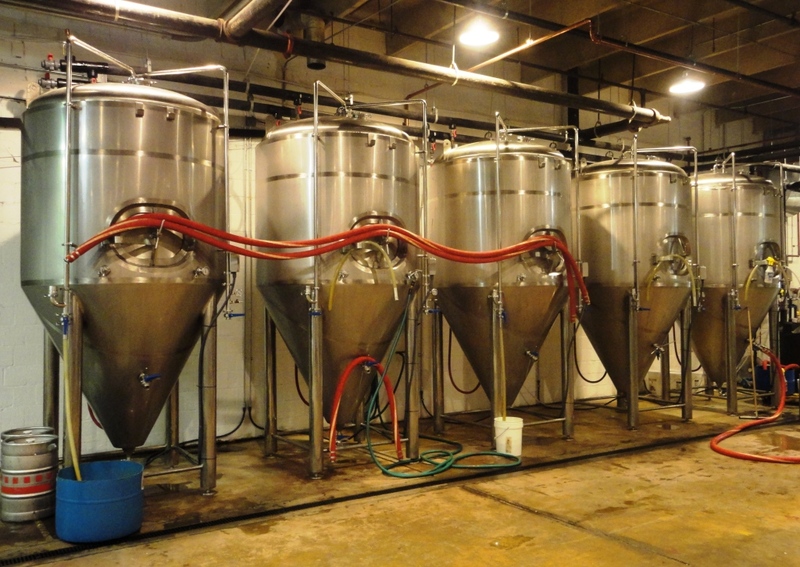 It is a really interesting feature that provides a behind-the-scenes look at a new brewery. 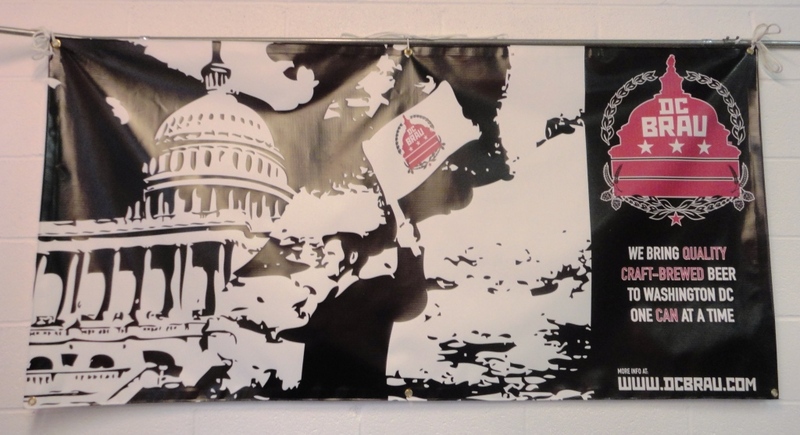 For DC-area beer lovers this article is a must-read, and the DC Brau brewery is a must-visit. I visited the brewery a few weeks ago on a rainy Saturday afternoon. I was glad I checked the web site for directions beforehand because I don’t think my quirky GPS would have found the brewery. The picture on the web site pointing you down the alley and behind the post office was key. It wasn’t crowded when I arrived shortly after 1:00 p.m, when they typically open on Saturdays for tours and tastings. But the intimate and comfortable tasting room started to fill quickly. The line for growler fills got long, but the folks filling the growlers were efficient and friendly. Here’s another pre-visit tip: If you are bringing a growler to fill, make sure it is a screw-top growler. DC law doesn’t allow the filling of flip-top growlers. All of the beers were awesome and I’m looking forward to buying DC Brau in the can. 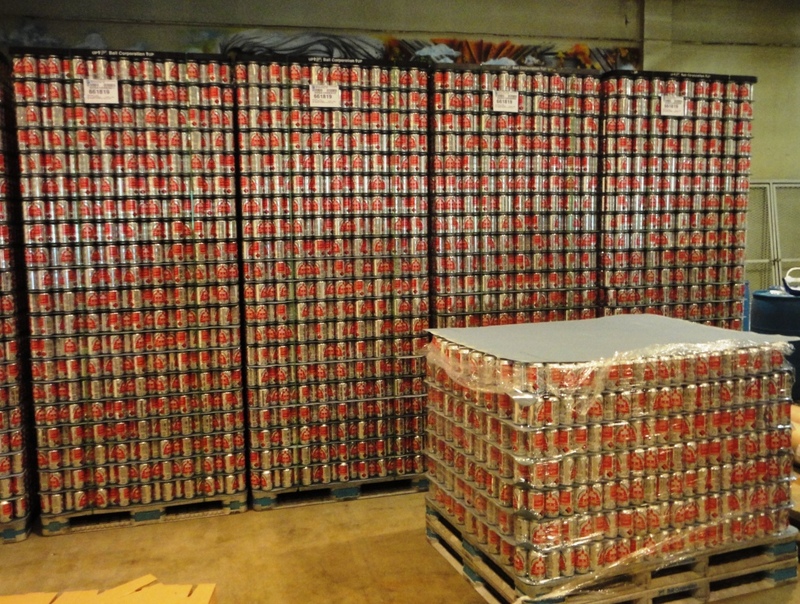 I took the tour of the brewery and saw pallets of cans and the canning line but I can’t seem to find DC Brau cans on the shelves of my favorite beer stores. But you can find DC Brau on draft in many bars and restaurants around the city. I went home with a growler of The Public and plans to visit again soon.